Jacob and his current single Something To Remember You By – and the Jacob Davis Squad – garnered some national attention this morning on SiriusXM The Highway’s morning show when Squad member Jerri got through on the call line and talked to hosts Storme Warren and Producer Britt about Jacob, his song, the band and the Squad. Hear the full conversation below!! 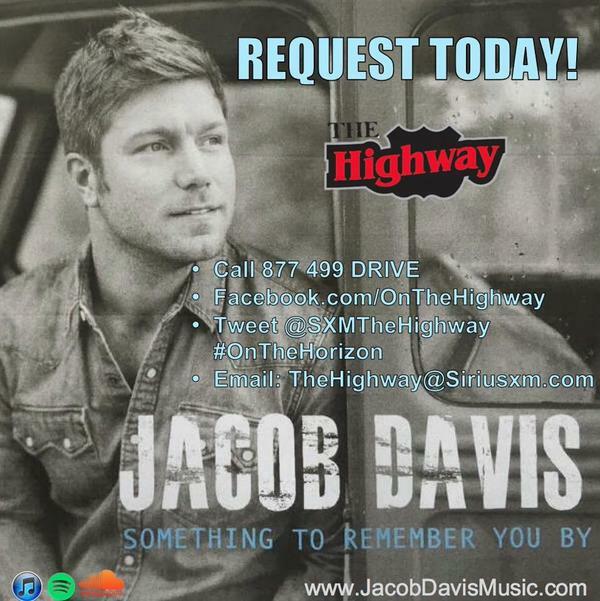 And remember, keep requesting Something To Remember You By to The Highway and your local stations because we ARE being heard – which means Jacob is being heard! 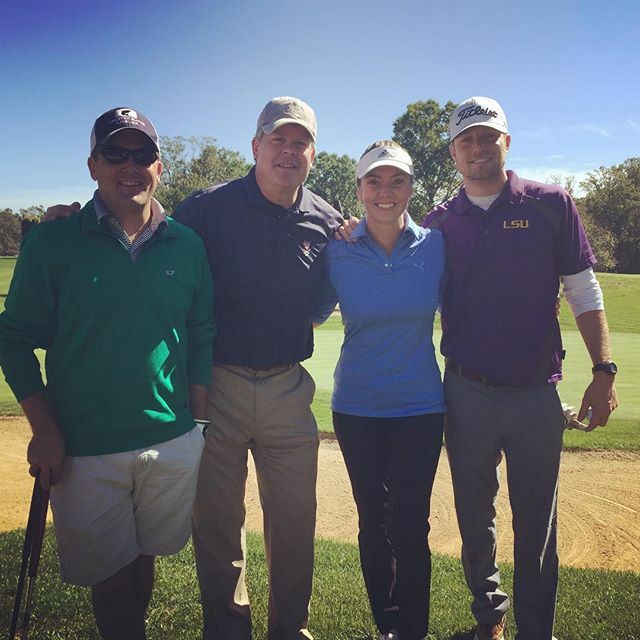 On Tuesday, Jacob was one of many talented artists to take part in the SONGS Foundation charity golf tournament hosted by the National Music Publishers Association, the trade association representing American music publishers and their songwriting partners. Other artists in attendance included Scott Stapp, Charles Kelley and Josh Kelley. And while we definitely love Jacob’s music, his songwriting skills just amp up the intensity even more! Right now, our main goal is to get as many people to love Jacob and the guys as much as we do. To do that, we need to do three things: Request, Request, Request. And buy Something To Remember You By. So that’s four, but you get the picture. Right now, the song is playing on Sirius XM The Highway (shout out to Storme Warren!!) but it’s not in regular rotation yet. We’re hoping to change that by requesting through various channels that they play more of it. We are also starting to make inroads with FM radio in various markets where Squad members have connections with local radio personalities, so let’s start hitting it hard there too – nothing can hurt! If you do know of an FM station playing Something To Remember You By – PLEASE let us know so that we can give them a shout out!